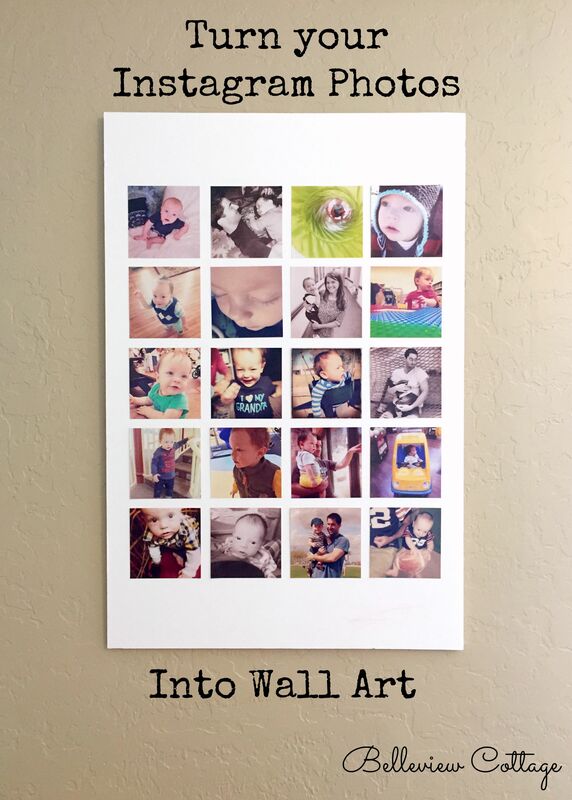 Here is an easy and inexpensive way to display your Instagram photos as wall art! 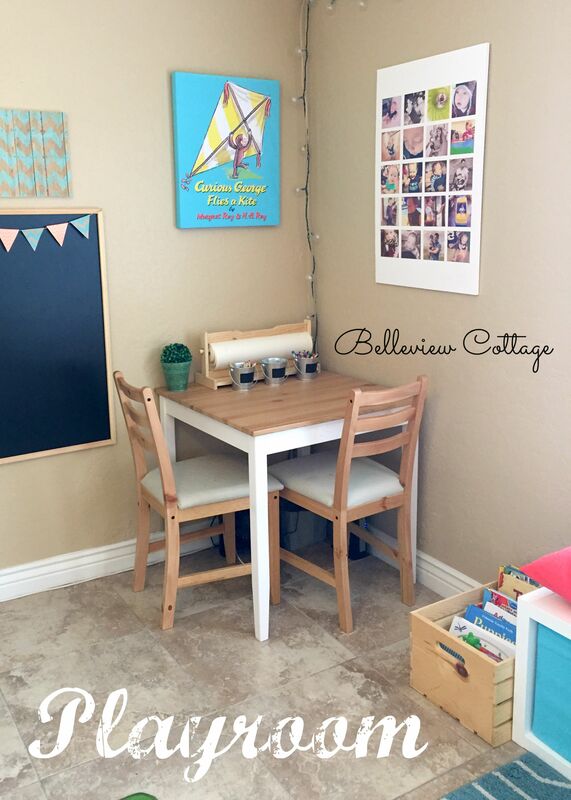 I created this display for our playroom. The first step was to print out my desired Instagram photos. 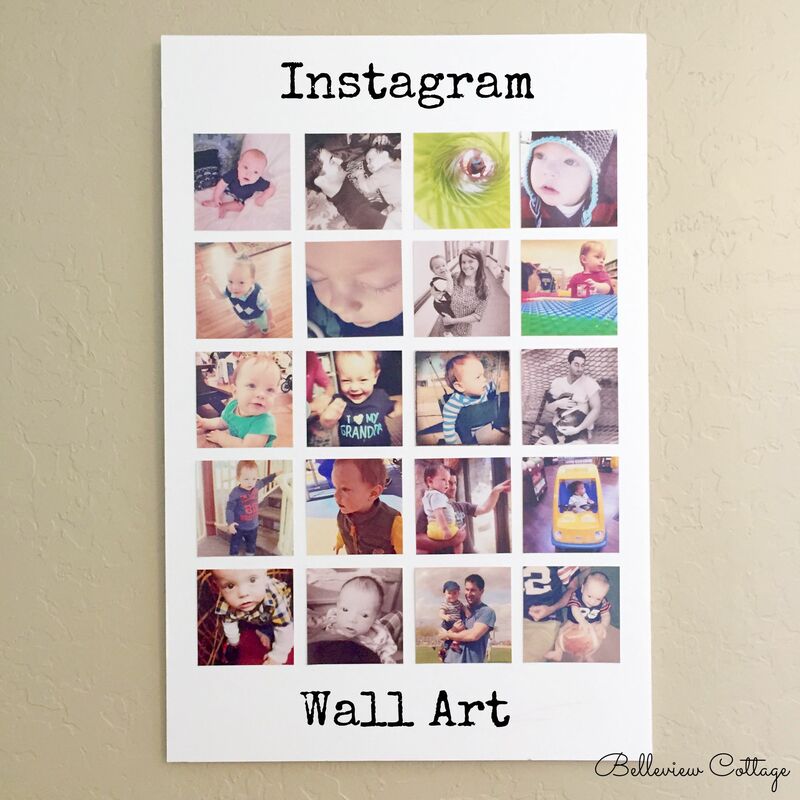 Some photo sites, such as Walgreens, have a function to develop and print photos straight from your Instagram account! Check it out… it’s really easy! 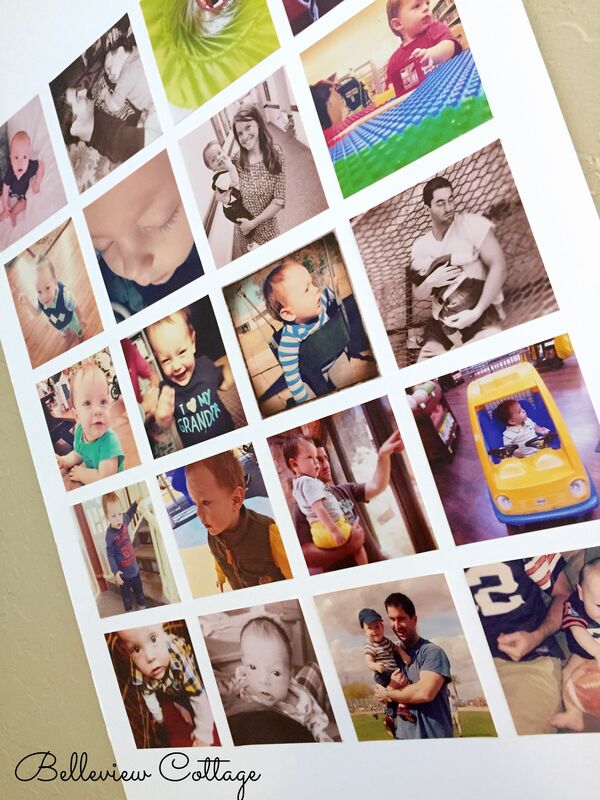 I decided to do a 4 x 5 rectangular grid of photos, but you can do any arrangement you can think of! Next, I purchased a thick poster board from Hobby Lobby. 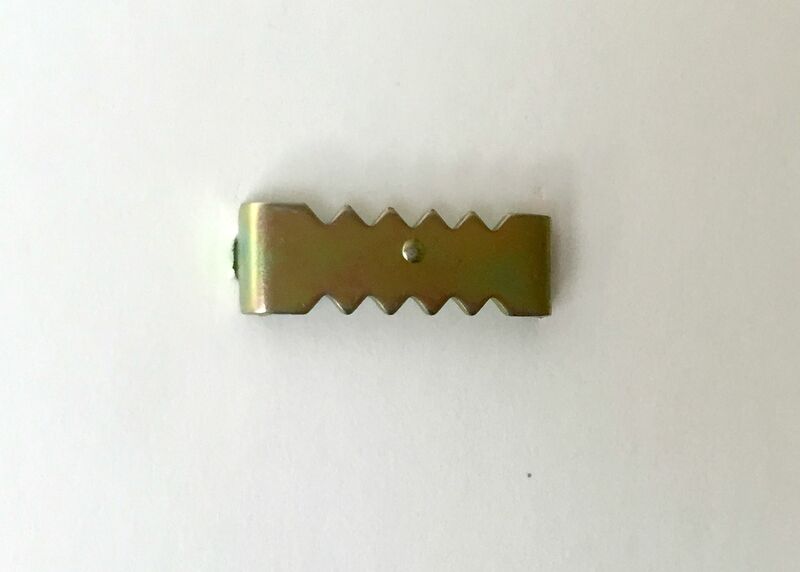 It is about 1/4 inch thick. I also purchased double-sided tape, a yard stick, and picture-hanging hardware. The most difficult part about this project is making sure that the photos are straight and spaced evenly on the poster board. I laid out the photos on the poster board in a mock lay-out, to see how far I wanted to space them (1/2-inch). I used the yard stick and a pencil to make light markings where the corners of each photo should go. This part was time consuming but important. Next, I used the double-sided tape to attach the photos to the poster board. Then I used a gum eraser to erase any pencil markings that were still showing. Finally, I stuck the picture-hanging hardware onto the back of the poster board. It had pointy ends that I stuck right into the poster board. I placed one in each corner, using the yard stick to make sure they were even. I am pleased with the way this project turned out! Next Post Newborn Cloth Diaper Reviews: Which diaper is best?